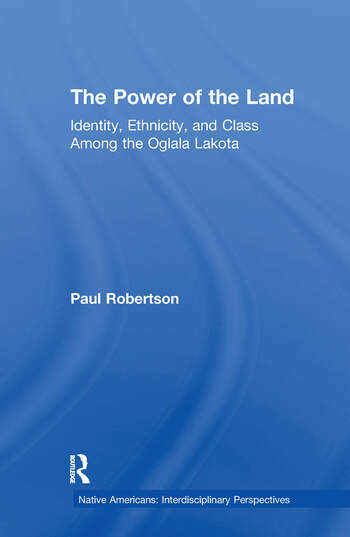 Power of the Land is the first in-depth look at the past 120 years of struggle over the Oglala Lakota land base on Pine Ridge Indian Reservation in South Dakota. Paul Robertson has lived on Pine Ridge Indian Reservation since 1980. He is the current Chair of the Human Development and Social Justice Department at Oglala Lakota College.